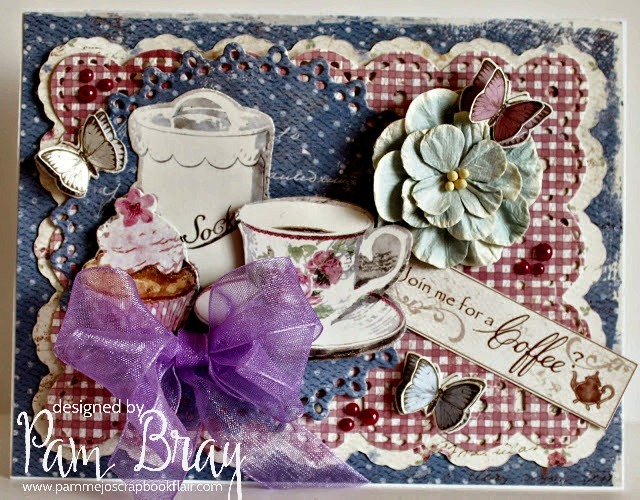 Pam Bray Designs: A Girl with Flair: Do You Love Coffee!!!! It is Coffee Season!!! Can you believe Fall is in the air and with it comes coffee by the fireplace, coffee with dessert, coffee, coffee, coffee!!! I love this time of the year and really being able to enjoy my coffee!!! I couldn't help but to re-share a couple cards that I created a few years ago!!! 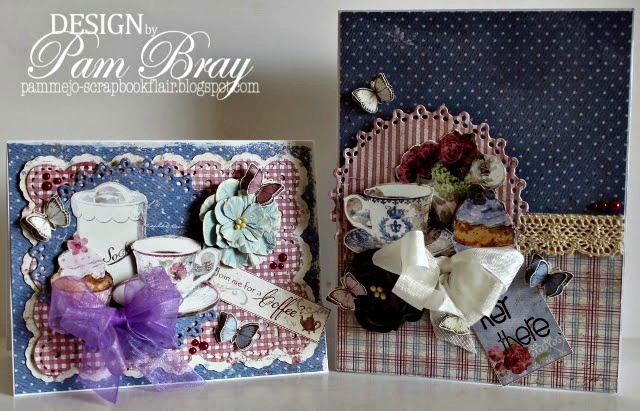 The cards I made were created with pretty paper from Maja Designs Coffee in the Arbor Collection!!! Isn't it the perfect paper for this time of year!!! Do I like coffee? NO! I LOVE coffee! 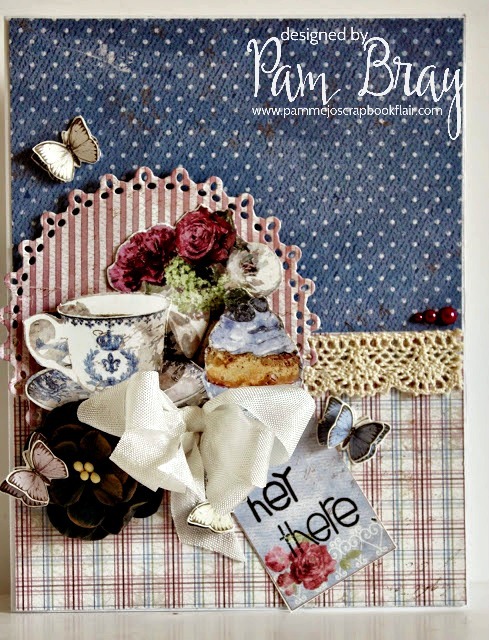 Sweet coffee cards! Those treats that go along with the cuppa look pretty good, too! Hugs!